The City of Lakeland - Florida Power Services "The Solar Power Company"
Lakeland is the largest city in Polk County with a population of around 100,000 people. It is also one of the oldest areas in Florida. 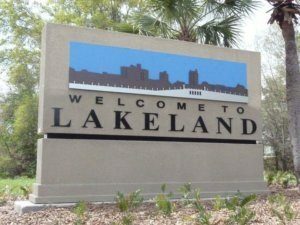 Florida became a state in 1845, Polk County was established in 1861, and Lakeland was settled in the 1870s. The City began to develop as the rail lines reached the area in 1884. Florida Power Services proudly serves the Lakeland Area in the State of Florida. If you are looking for a solar panel installer, make sure you find an installer that specializes in Photovoltaic Design & Installation in Largo. 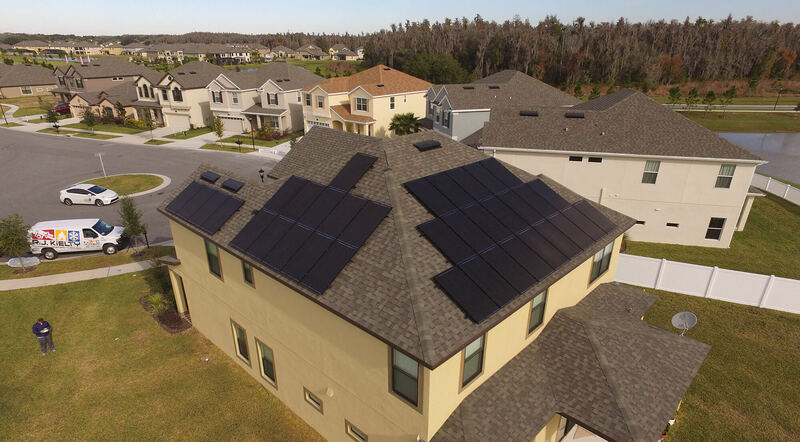 Also, make sure that the installer is a NABCEP Certified PV Installer like Florida Power Services is. Founded in 2007 FPS has over four megawatts of solar panels installed across the state of Florida. Polk County highly cares about their community and environment preservation. In fact, it is home to the ‘Circle B Bar Reserve,’ an area of protected lands in Polk County. The County also is always looking ways for energy conservation. A way to protect Lakeland – and other cities in Florida – is to use solar power systems that use concentrated solar energy, without consuming other resources, but using the sunlight (which is abundant in Florida!). We take great pride in the quality of our installations and use only the best equipment coupled with the latest installation methods to insure our clients receive the returns they expect from their solar systems.